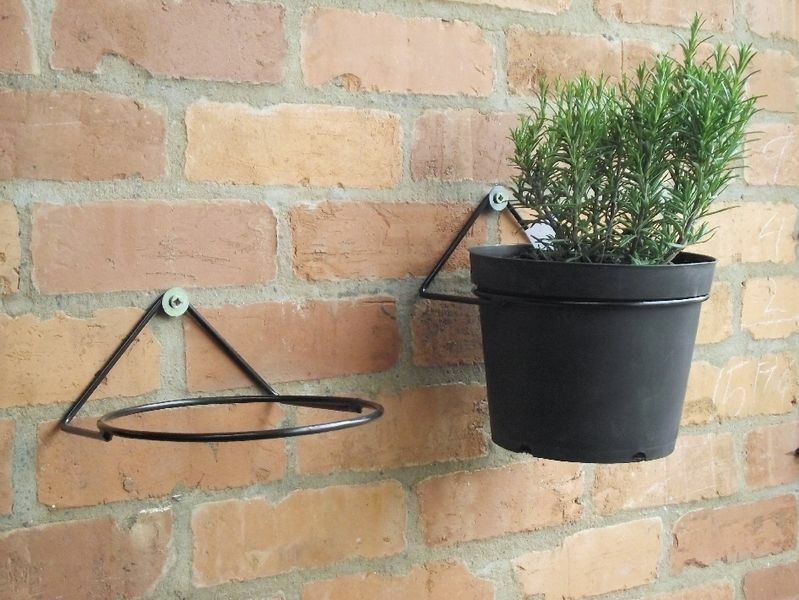 Great for Herbs, tumbling toms, bedding plants etc. Suitable for holding 5 litre pots (not included) Inside Ring Diameter 19.5cm. Just hang on a screw with washer.